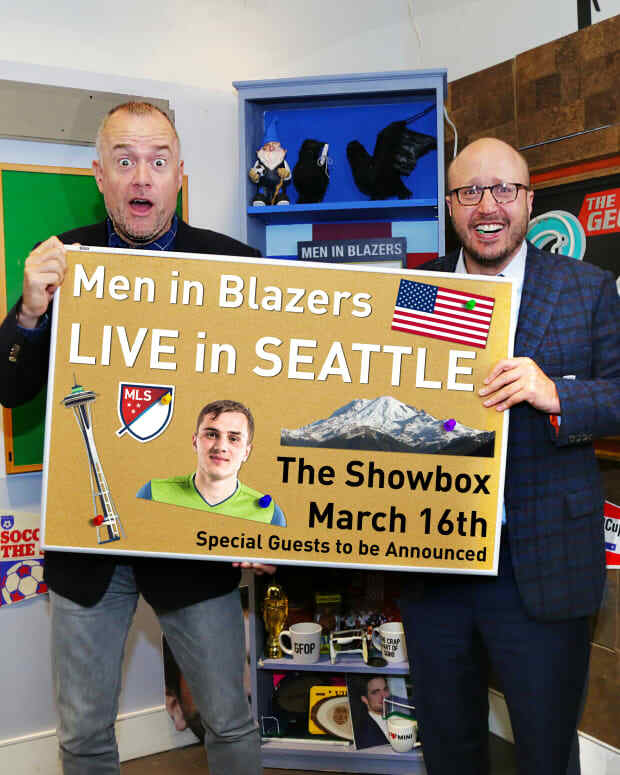 Men In Blazers Present, "What Happened"
Tickets will go on sale THIS FRIDAY, OCTOBER 27 via our newsletter, The Raven. Subscribe HERE. It is scheduled to fly at 10 a.m. ET. If you don&apos;t receive at bang on 10, fret not. Allow for a few minutes of flying time. The pre-sale ends at 10 p.m ET Friday evening. Remaining tickets will be released to non-Raven subscribers Saturday at noon. Stay tuned to our social media for a link at which to purchase. And for GFOPs lucky enough to miss the show, we will do a post-show drink at The Globe (23rd Street between Lexington and Third Avenue). Rog Writes: Hello Darkness My Old Friend. 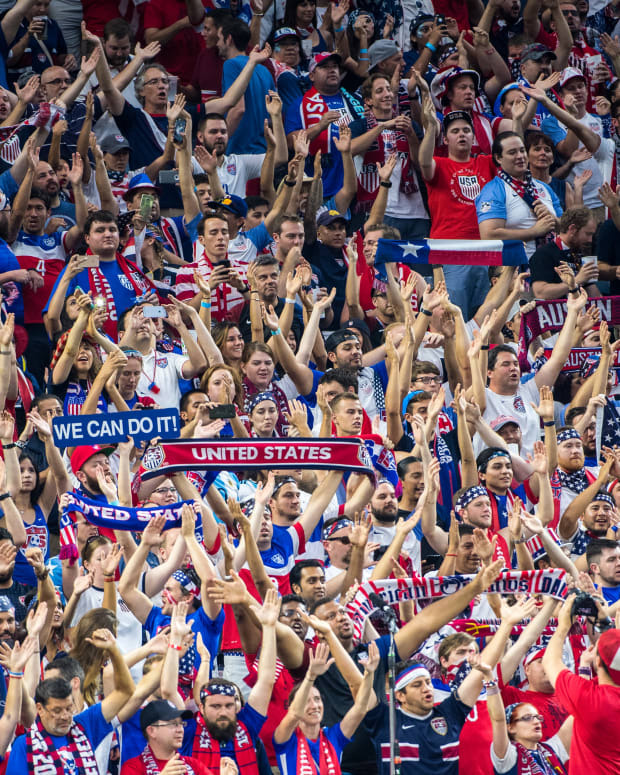 The United States will not participate in the 2018 World Cup. 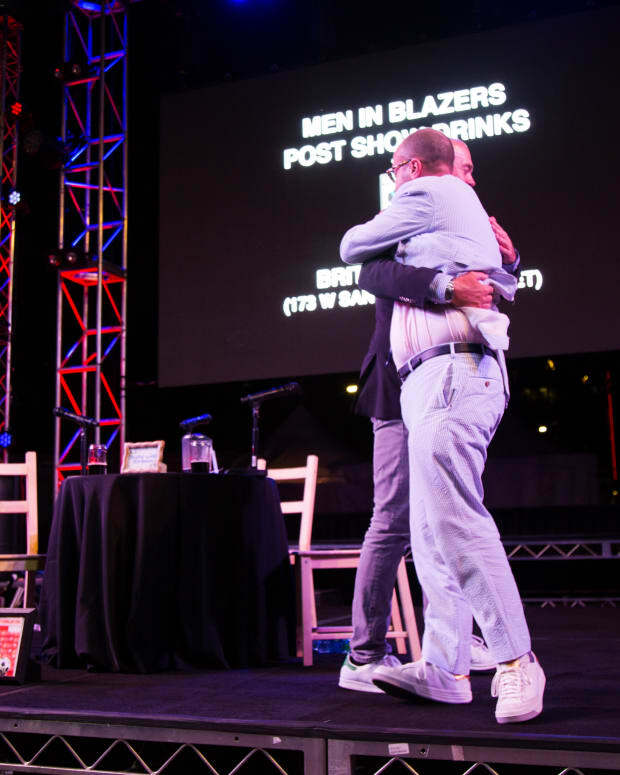 To process the Trauma and help US Soccer fans move through the stages of grief, we will host a slew of extraordinary guests to ask questions like WTF in T&T and explore what positive lessons can be learned from our mistakes to build a constructive, truly competitive, hopefully triumphant, Future. A night that will be part Wake, part group therapy, and, what we hope, will be the collective experience we all need to feel our extremities once more.